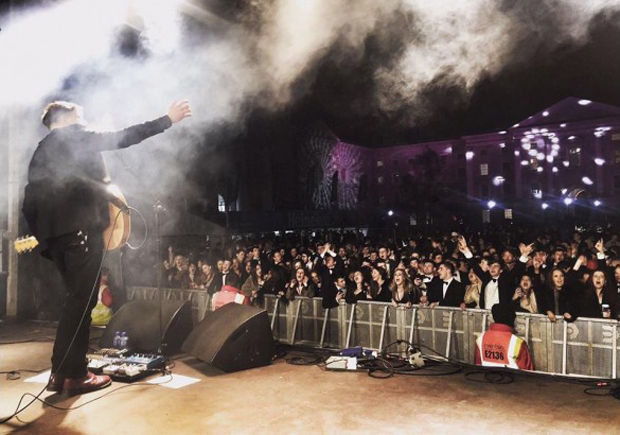 When it comes to creating a memorable wedding day, entertainment plays a big part! 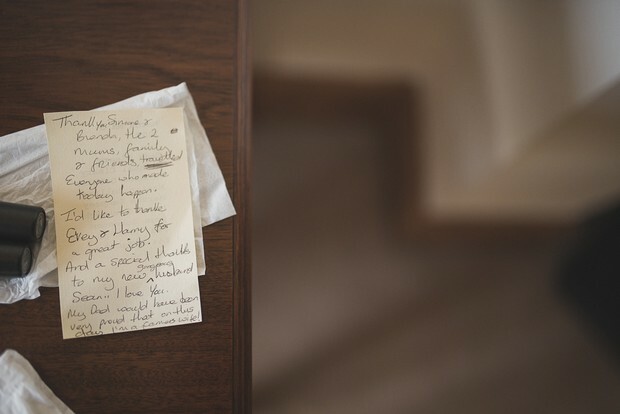 From the singer who gives you goose bumps as you walk down the aisle to the magician who keeps guests enthralled during the drinks reception and the band who has the dance floor hopping all night, it’s these services that really make a mark on your Big Day. 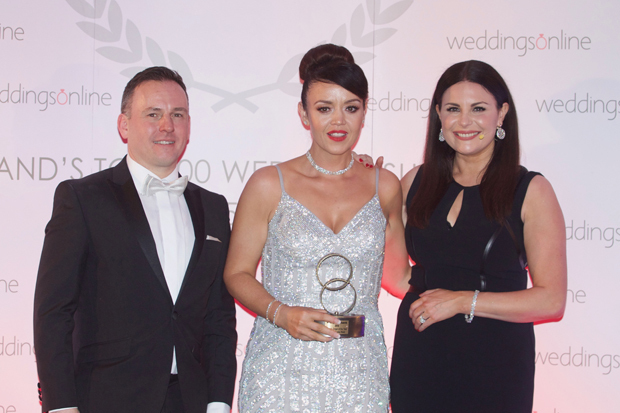 Every year we host the weddingsonline Awards to honour the suppliers that make your day so special and on Monday night we revealed who scooped the coveted prizes. You can see who nabbed the entertainment awards below! 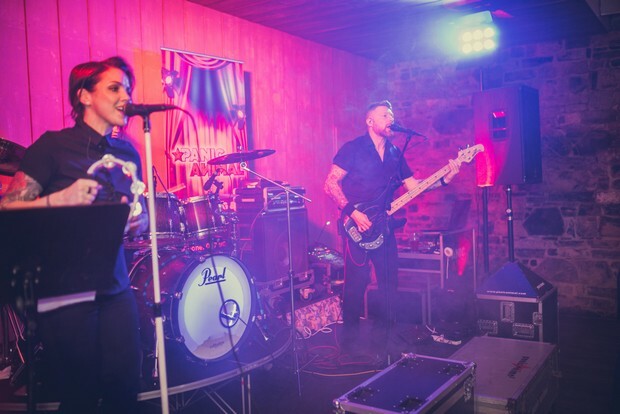 Winner of the 2017 weddingsonline Band of the Year, Panic Animal put a huge emphasis on creating a party atmosphere and keeping the dance floor full! Their incredible repertoire sees to that with an awesome range of music from the last 5 decades intertwined with today’s top hits. Wedding Band The Mixtape were awarded a Judges Commendation in their category of Band of the Year. 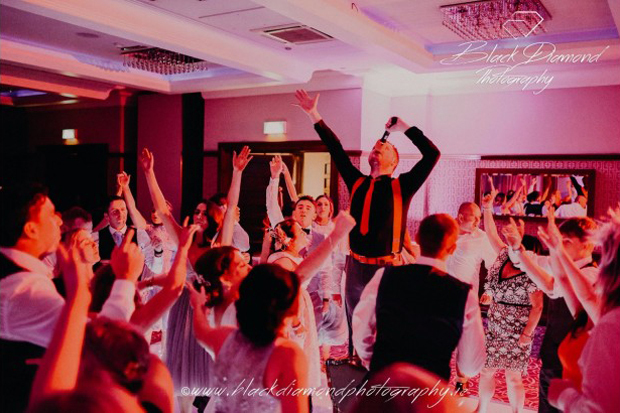 This dynamic party, event and wedding band are all about guest interaction and crowd involvement, keeping the dance floor buzzing! Entertainment is a big part of weddings these days and magician Any James has scooped the top prize in this coveted category! 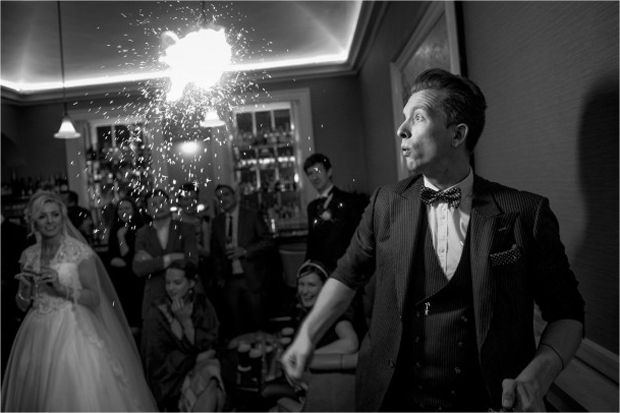 Crowned Entertainer of the Year 2018, Andy specialises in creating a fun atmosphere, amazing couples and guests alike with his up-close mindreading and magical tricks from bending coins and making rings disappear to reading minds. Church Singer of the Year 2018 went to the multi award-winning singer Olivia O’ Hanlon. Olivia’s no stranger to performing with over 25 years’ experience under belt, providing couples with the most moving and memorable wedding music. Her distinctive tone lends itself to different styles of music and her incredible repertoire means there’s something to suit every taste! Paudie Walsh took home the prize for DJ of the Year 2018! The soundtrack to your evening is in brilliant hands with Paudie who loves keeping the dance floor full and the party going. Rock classics, funk, soul, indie, jives, country – he can cover it all! His infinite repertoire spans from the swinging 50s right up to 90s disco anthems and the latest hits. 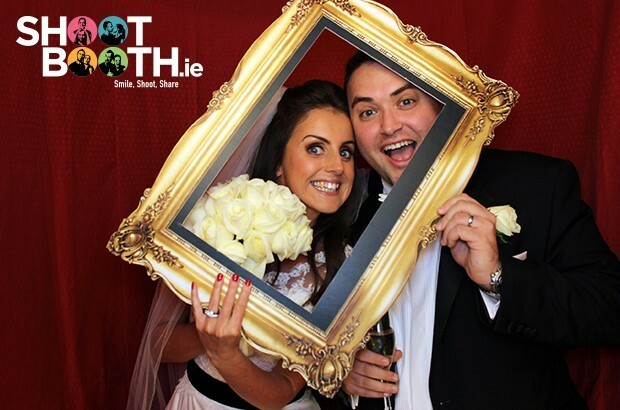 There’s lots of different photo booth providers around the country but it was Shoot Booth who nabbed the title Photo Booth Supplier of the Year 2018. They’ve a large fleet of specially designed wedding booths (they can accommodate up to 8 guests at once!) and Selfie Mirrors that will fit perfectly into any venue! As well as being highly entertaining, Shoot Booth provide guests with a photo as a party favour and a guest book for the happy couple. Childcare Specialists FUNtastic Childcare Events took home the award for Best Wedding Related Service of the Year! 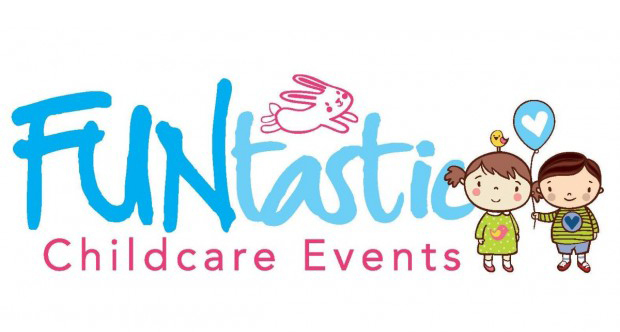 FUNtastic Childcare Events look after all your childcare needs on the day, working with children of all ages to ensure they have a fun and safe day, giving the parents a night off! They offer a personalised service and come armed with goody bags – sure to be a hit with the little ones.